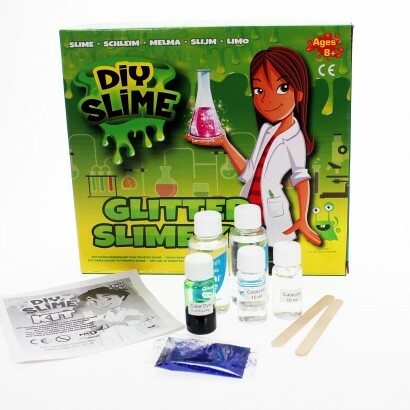 Encourage a love of science and all things messy with a Make Your Own Slime glitter set! 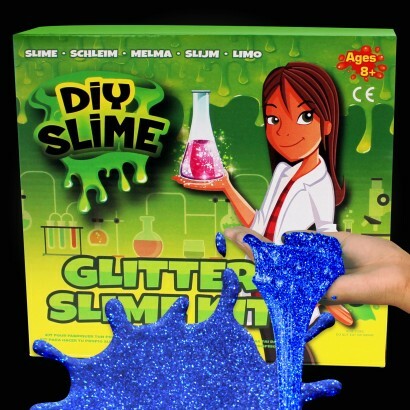 This fun DIY slime set contains all that you need to create oodles of your very own slime with a sparkling glitter finish! Simply mix the ingredients included, give it a stir and hey presto! You have your own homemade slime for instant play; amazing!